We recreate your vintage vehicle from scratch and make it a show-winning car that will attract the attention and spark the interest of many car lovers and collectors. We deal with custom engines and pay attention to every detail. Fine tuning is what we do best and we don’t stop until everything is running smoothly. Our antique care restoration is amazing once completed. Our team has everything you need to repair your car. You will be surprised by what is possible when it comes to recreating old cars and even making them work again. We have accumulated a great deal of experience during our career and we are ready to make you benefit from it. We know how to source spare parts from the manufacturers or specialised shops from all over the world. Nothing is impossible to us: when there is a will, there is a way! It’s time to give your classic car the care it truly needs. 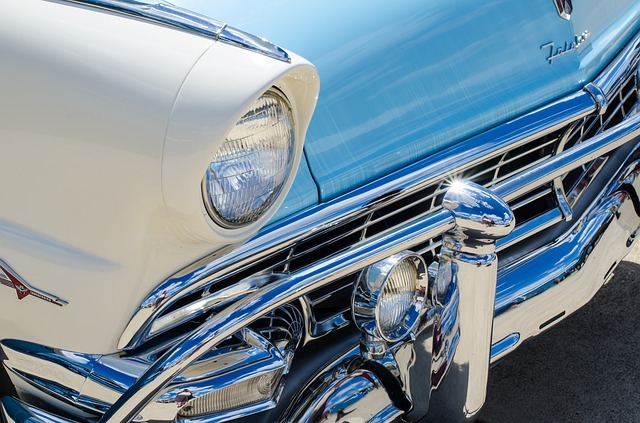 If you own a vintage car or muscle car of any kind, we understand how much sentimental value it can hold, especially if you have inherited it from a family member or if you are simply passionate about these cars. Rest assured, car restoration is what we do. Cars from the 30’s, 40,’s, 50’s, 60’s, or the 70’s…we have done it all and all are interesting in their own way. Save your old cars from the graveyard and let us do what we do best: vintage car restoration and make them look great again. We also handle custom rides that need specific services. 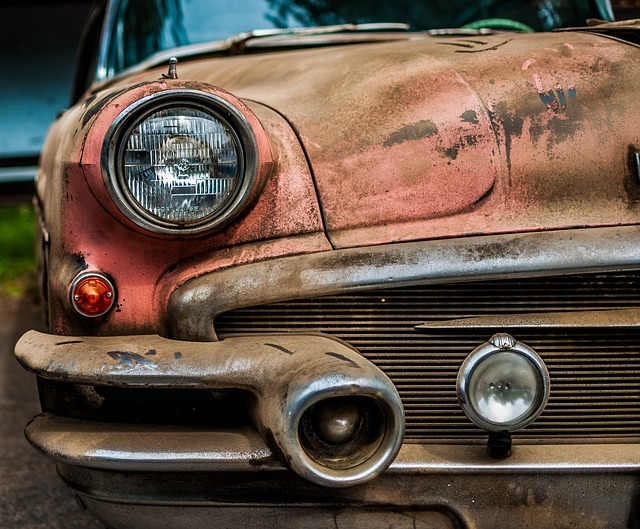 Don’t let them rust away or sit around, call the pros today to take care of your ageing but still good-looking old cars! Auto repair is the name of the game. Have you ever wondered how to restore one or several old cars that you have in your possession? Plenty of people have vintage cars sitting idle on their properties and don’t know what do with it. We have rebuilt cars for a while and know the ins and outs. Our job is to give a second life to these beautiful machines and make sure their owners fully realise their potential. 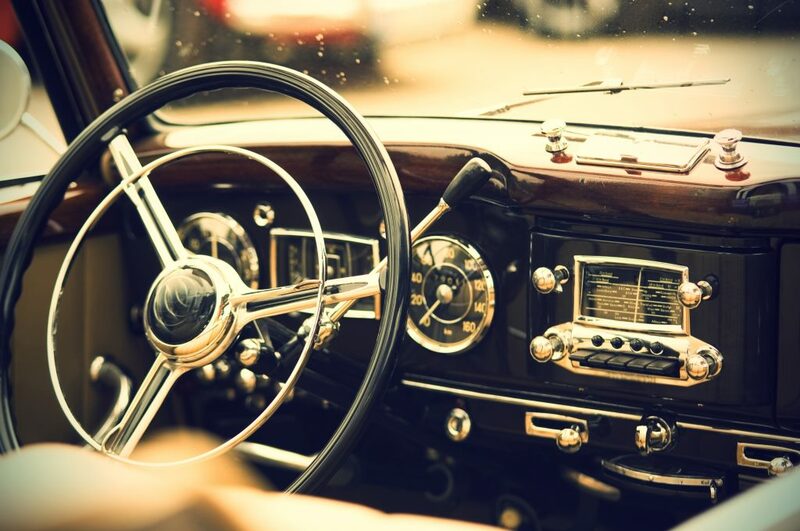 Years of neglect may have damaged your previous classic car repairs, but thanks to our skills and expertise, we can restore them in the best manner possible. We like to call this our classic project cars. With enough time, the right materials and our crew of veteran technicians, everything is possible. Vehicle restoration is our passion and is in our blood too. We love what we do and you can feel it when you see the final result: amazing vintage cars that look like new! Get your classic started today! Let the experts restore for you! All Classic and Vintage restorations done in Pretoria! Our team of experienced classic car mechanics is ready to fix, repair, polish, and maintain your old car in perfect condition so you can keep driving it whenever you feel like it and still experience this adrenaline rush and intense pleasure every time you take the road. Let us paint it, refurbish it, and do whatever is necessary to restore your car to its former glory. The “good ol’ days” are back and you will be lucky enough to see them. Drive your old cars once again during weekends and feel the engine roaring, pure pleasure in perspective! Reasonable pricing and constant communication are our trademarks and all our customers love the way we handle their “baby” car. 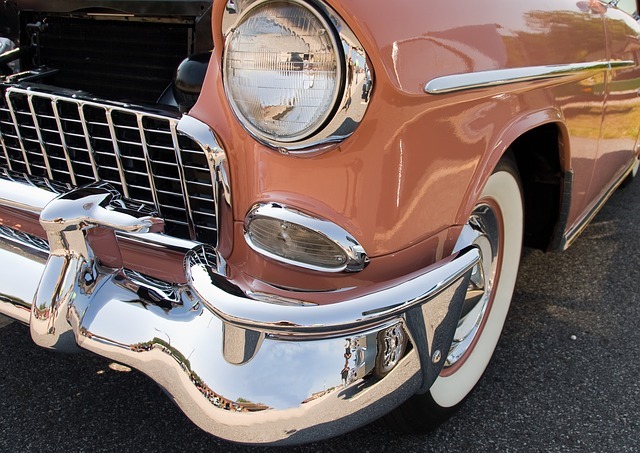 Antique, classic, muscle…all your one-of-a-kind cars are in good hands with our team of friendly car mechanics. You will be able to oversee the work done from start to finish and will remain in control of the project. 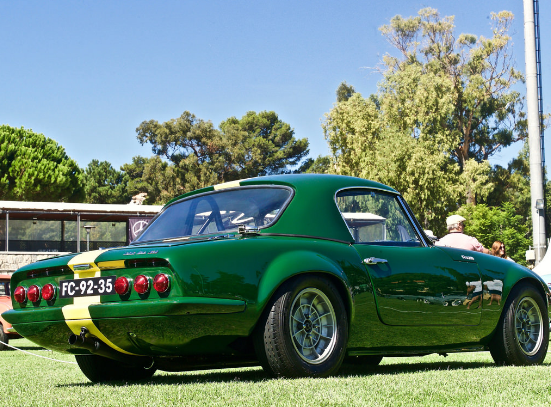 Give us a call now at 087 550 8235 for more information about our classic car services in Johannesburg. We are ready to answer all of your questions and will give you useful tips and advice about proper classic car maintenance. Free estimates available! The list above is not exhaustive and we perform a variety of other operations depending on your needs and requirements. We love old car restoration. Tell us what your goals are and what you want to achieve and we will explore with you the options available. We mainly cover Pretoria metro area and its surrounding cities and towns. Our expertise is recognised throughout the entire country and we will put our classic auto restoration skills at your service. We do everything from paint to bodywork, chrome, trim, auto electrical, auto detailing, upholstery, car interior restoration, windshield and everything in between. We will also take a deeper look at the steering, braking, suspension, differential, engine and engine ancillaries. Every aspect is taken into account: aesthetics, reliability, performance, while making sure the car retains its original character and charm. We establish a stage-by-stage process where your vehicle undergoes a series of changes, upgrades, and improvements of all kinds until reaching the intended result. Your project will be undertaken successfully each time from interior to in-car entertainment (when available or possible) and electrical. Our technicians have been trained in all these aspects and will gladly put their skills to work to get you the best results ever. First of all expect exceptional craftsmanship and also professionalism from our team of certified mechanics. Furthermore we have worked with people from all over South Africa from Gauteng to Eastern Cape and Kwazulu-Natal. Vehicle restoration from all over South Africa. As a result we want to deliver the absolute best for our customers and will do go the extra mile. For the reason that we want to preserve and enhance the value of your vintage cars. Finally the starting point doesn’t matter, we will do the work patiently and diligently until reaching the intended goal of your vintage car repairs.